After my first week of camp as Director of Bands at Plainfield Central, I couldn’t be happier with the way things are going. The students have worked extremely hard this week and have achieved above and beyond what I thought we could accomplish! They’ve put 47 charts of drill and music on the field this week and we’ll be receiving the rest of the show this weekend. 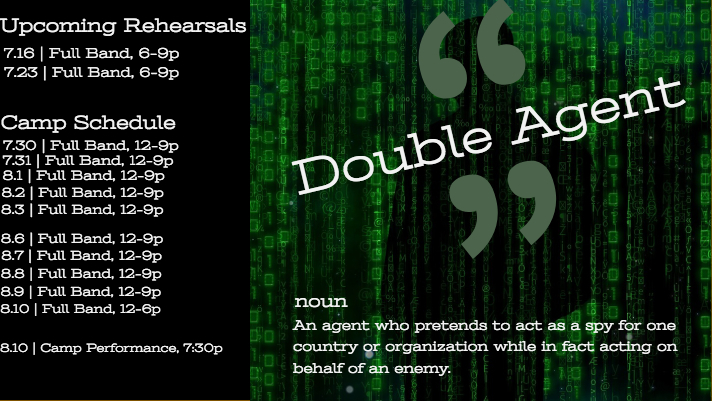 Parents can come and watch the performance before pick up, from 8:30-9:00 pm. Come and see our progress! Remind your students to wear sunglasses, hats and sunscreen - the sun is brutal! I can't believe we're only two days away from band camp! The summer has flown by and now it's time to start anew. My summer has brought me to Europe (London & Paris for ten days) as well as Philadelphia for an annual summer gathering of friends from my wife's (and therefore my friends, too) collegiate days, and of course all of the new projects that go along with moving in and settling into a new house. Some of the things we absolutely love about living in Plainfield are all of the restaurants downtown, the bike/running path, and being able to get downtown without a car (not to mention being able to get to work without a car!). I'm really looking forward to getting this new year started! If we haven’t yet met, please stop me at some point to say hi and introduce yourself! I’ve been one of the percussion instructors for the Wildcat Marching Band for the last five years, conducted the pit orchestra for the PCHS production of Wizard of Oz, coordinated Drumapalooza, and taught for the last seven years in our district at John F. Kennedy Middle School. 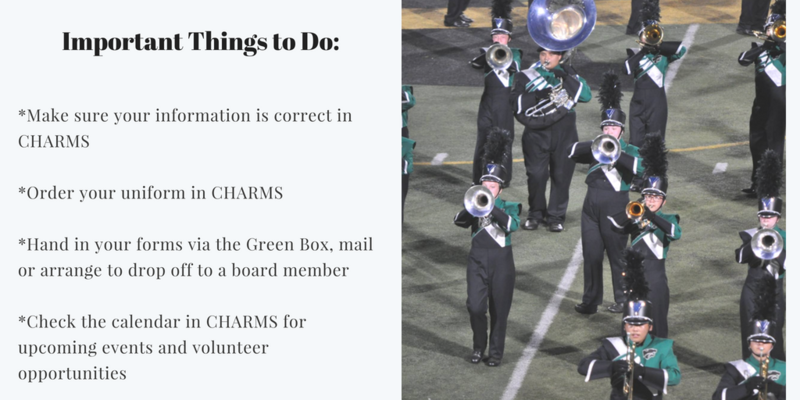 As an alumnus of PCHS, it gives me great excitement to assume the role of Director of Bands. Life is changing very quickly right now, but much of it is for the better! My wife Francesca and I just moved to Plainfield back in April and we’re enjoying the new house and most of the things that go with that! Any time you need to talk, please know that I’m here to help. I’m looking forward to starting my first year of teaching at PCHS and hope to get to know everyone very soon! Don't forget! Our first full band marching band practice will be Monday, July 16th from 6-9 pm. Please bring your instrument, music and water!! 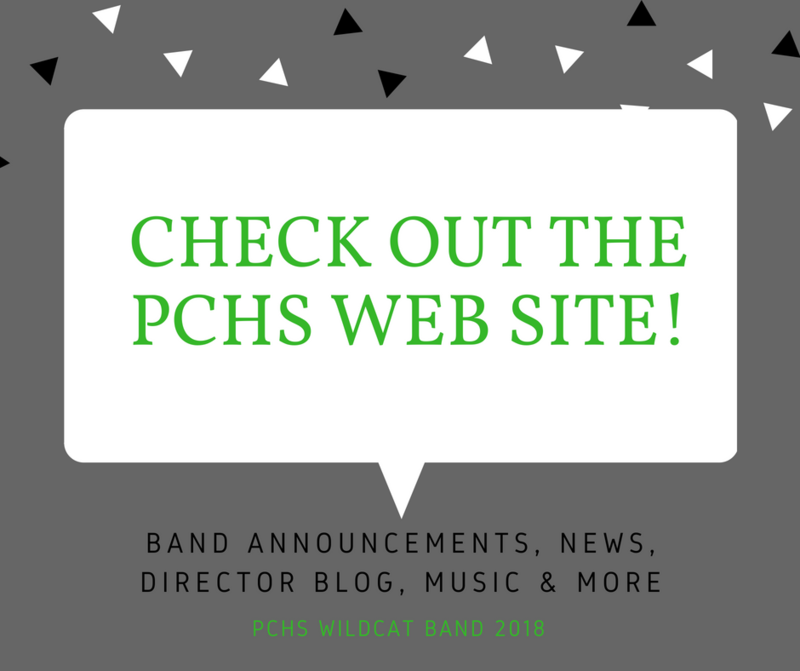 Below you will find the new way to report absences, volunteer needs, rehearsal schedules and more! Have questions? Reply to this email and we'll be happy to answer them! It is almost July, and the countdown to Band Camp and the 2018 Marching Season can begin!